Our Mission is to inspire people from every background to connect to Czech and Slovak history and culture.  The NCSML was accredited by the American Alliance of Museums in November of 2008. 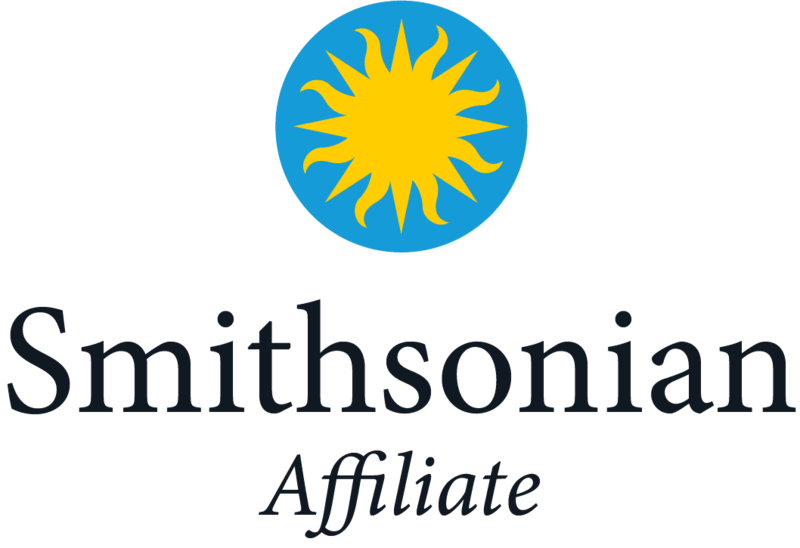 The NCSML became a Smithsonian Affiliate in 2019. We believe engagement in history and culture informs and empowers a free civil society. We recognize ancestral heritage is important to people in defining their place in history and the world. We honor those who immigrated to America and contributed their hard work, skill and vision to the formation of our nation. We commit to the ethical interpretation and presentation of factually correct and well-balanced views in exhibits and programming. We respect the people of the Czech and Slovak Republics who struggled for national identity. We aspire to the highest museum and library standards in our care of collections and operations. We resolve to effectively use resources with integrity and accountability. After four years of operating from interim locations, the newly elevated and expanded museum and library opened its doors with a Grand Opening celebration July 14 & 15, 2012. An estimated 14,000-16,000 people came to the Grand Opening to see the museum that moved, emerging from the mucky waters of the 2008 Flood stronger than ever. The blockbuster exhibition Alphonse Mucha: Inspirations of Art Nouveau, opened. The exhibit, featuring 230 lithographs, paintings, photographs, sketches and jewelry drew in art enthusiasts from across the nation. In an effort to protect the building from future flooding and to retain it for its original purpose, the museum and library board and staff pursued the idea of moving the physical structure (all 1500 tons of it) from its location near the Cedar River. With the help of Expert House Movers from St. Louis, the museum and library reached its destination 480 feet away from the original site and 11 feet higher (three feet above the 2008 Flood level). The Kosek Building (87 Sixteenth Avenue, Cedar Rapids, IA) opened April 17 with Rising Above: the Story of a People and the Flood, funded in part by a grant from the Iowa Jobs Program. The Kosek Building also housed NCSML offices April 2010-May 2012. 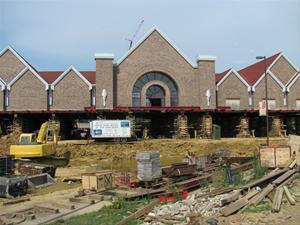 Groundbreaking for the expanded museum and library commenced December 15, 2010. 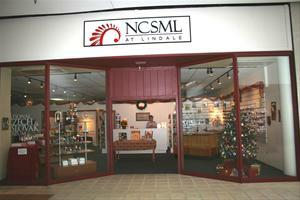 The NCSML held a temporary exhibit in a Lindale Mall storefront from October 2008-December 2009. 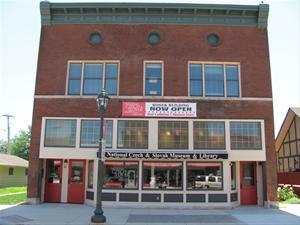 Offices were temporarily located at Frank N. Magid Associates, Inc. in Marion, IA from the end of June, 2008 through March 2010. 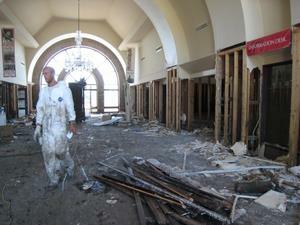 An epic flood inundated the NCSML campus, creating more than $11 million in damage. 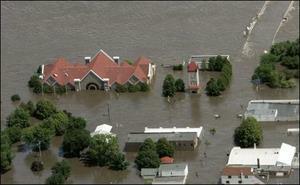 Six museum-owned structures, most of which sat near the Cedar River, were damaged in the devastating flood. Eight feet of water flowed through the museum and library, damaging a portion of the collections. Artifacts and books were cleaned, repaired and restored by the Chicago Conservation Center and the University of Iowa Libraries’ Conservation Lab. NCSML membership expanded to more than 1,900. The long-awaited exhibit, Kroje—Dress for the Dance of Life! opened, and was so popular that it was extended through Jan. 19, 2003. NCSML hosted two special conferences: the annual meetings of the Czech Glass Collectors Guild and the Czech-Slovak Genealogical Society International. Rapid growth continued, with membership expanding more than 40%, exciting additions to library and museum collections, and increased programming, including a second scholarly conference. NCSML also began the process of acquiring additional property for a combined research center and performing arts center, and initiated a fund raising campaign to build endowment to $5 million by 2005. Renovation and remodeling took place on the former museum building to create additional secure, climate-controlled collections storage. In the museum building, the social/rental hall was halved, creating a secure, climate-controlled venue for temporary exhibits. An exciting schedule of temporary exhibits was added to the annual program of events and activities. Library collection doubled with acquisition of Slavic language collection from Benedictine University. NCSML began publication of its history and culture journal, Slovo. NCSML hosted its first history and culture conference. Professionally-designed core exhibit, Homelands: The Story of the Czech and Slovak People, opened. International exhibition, A Thousand Years of Czech Culture: Riches from the National Museum in Prague opened May 24, 1997, attracting more than 30,000 visitors from around the U.S. and the world. 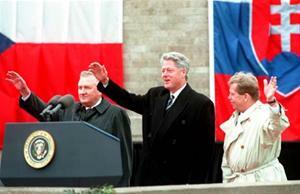 Two years later, on October 21, presidents Bill Clinton of the United States, Václav Havel of the Czech Republic and Michal Kovác of the Slovak Republic presided over the current building’s dedication, underscoring the international significance of the event and the NCSML. With the new facility in place, the group’s leadership turned its attention to raising the level of professionalism in exhibits, collections growth and care, programs, outreach, and audience expansion. With admirable foresight, the group’s leadership made ambitious plans for organizational growth. An architect created plans for a new 16,000 sq. ft. building, fund raising began. On October 28, the ground breaking took place for the new building. The Congressional Record officially recognized the National Czech & Slovak Museum & Library. By this time, the collections and activities of the museum/library were taxing the original 2200 sq. ft. building beyond its capacity. The fledgling museum began to employ staff. Local residents of Czech and Slovak descent continued to support the organization financially as well as through collections donations and thousands of volunteer hours. But the organization also began to attract attention, collections, and financial support throughout the Midwest and the nation. The name was changed to reflect this increasing significance. The group acquired a 19th-century immigrant home and moved it to the campus as well. The home was restored and appropriately furnished to the 1880-90 period, and remains one of the institution’s most popular exhibits. The collections were moved to a commercial building on the current museum campus with the intention of making them permanently available in public exhibition. The burgeoning artifact and document collections impelled the group to open a Czech Museum in a three-room house. The museum attracted more volunteers and collections. 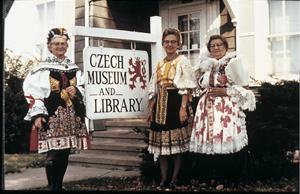 A group of second and third-generation descendants of Czech immigrants founded the Czech Fine Arts Foundation in Cedar Rapids, Iowa, with the purpose of preserving Czech heritage and culture. The group worked hard to gather Czech cultural artifacts, to share them at local events, and to give talks about Czech culture.